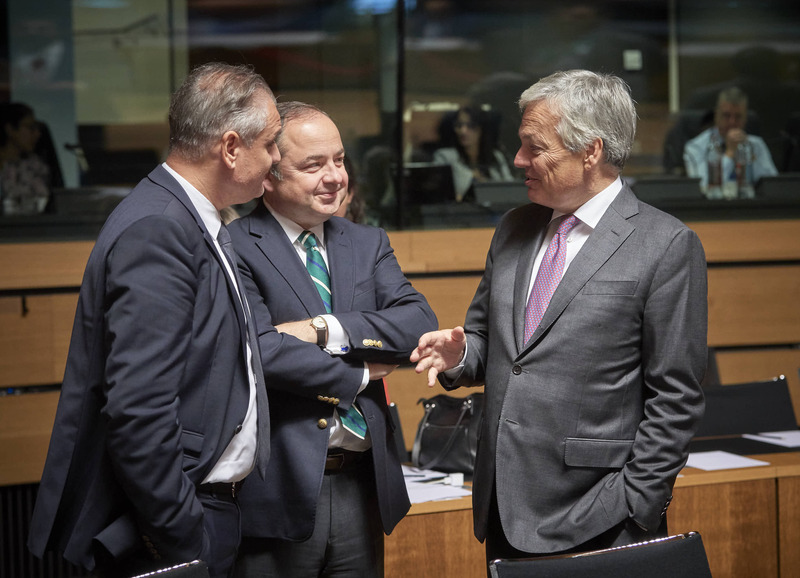 Troubles with Hungary and Poland will be back on the agenda of EU affairs ministers next Tuesday (19 February) - but procedures looking into their dismantling of the rule of law and the erosion of democracy in the two countries will not move forward. 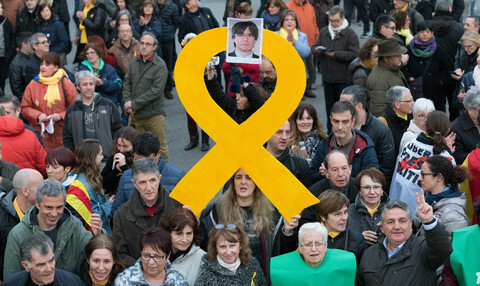 The European parliament wants to participate in the process, as it was a parliament report by Dutch MEP Judith Sargentini that triggered the procedure. 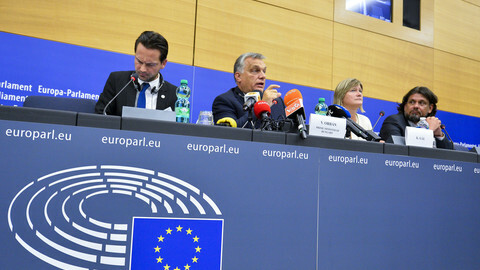 EP president Antonio Tajani sent a letter to the Austrian presidency last year to lobby for the parliament's participation. 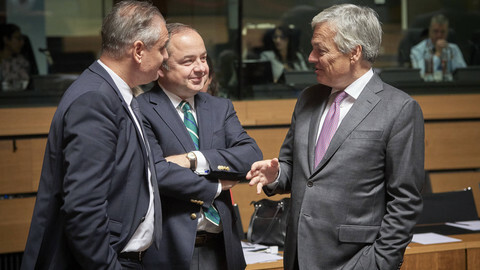 "We give a finger and the parliament takes an arm," one EU diplomat quipped. Meanwhile, Romania's government had its own share of EU criticism on rule of law. Because Hungary's Article 7 probe is complicated furthermore with an ongoing case at the EU's top court. 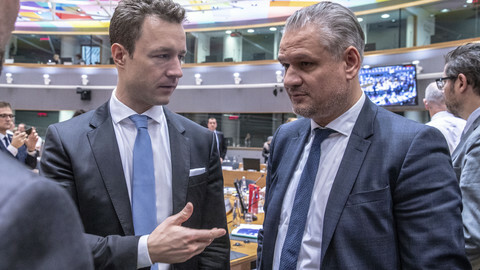 Hungary's government has challenged the way the parliament voted on Sargetini's report last September, arguing that excluding the abstentions when calculating the two-thirds majority needed for Article 7 to be triggered was against the rules. Sargenitni's report was approved by 448 votes to 197, with 48 abstentions. Meanwhile, Hungary has become the first EU country to be designated as only "partly free" in an annual barometer of democratic freedoms by the Freedom House, a Washington-based think-tank earlier this month. 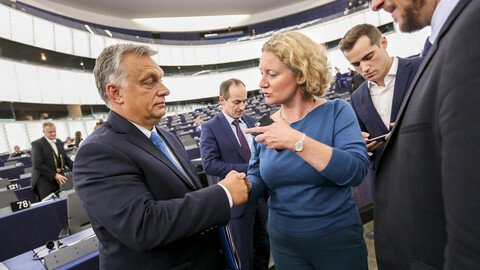 The erosion of democracy under prime minister Viktor Orban constitutes "the most dramatic decline ever charted" in the EU, the report said, while all other 27 EU members maintained their "free" label. Hungary's government rejected the report, saying that Freedom House was part of the "empire" of George Soros, the Hungarian-born billionaire investor and philanthropist. Hungary's government has also been labelling Timmermans as a 'Soros stooge'. 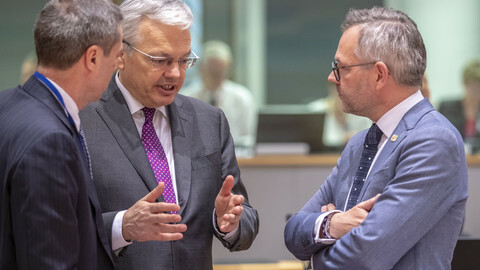 Timmermans will make the argument to EU affairs ministers that more needs to be done. 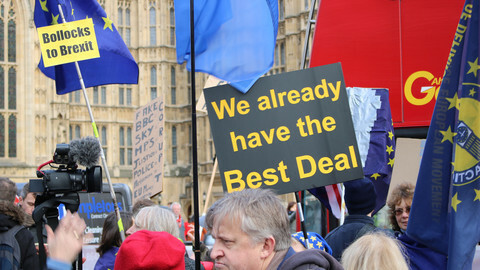 "There is no real willingness [among member states] at this moment to drop Article 7," said an EU source. 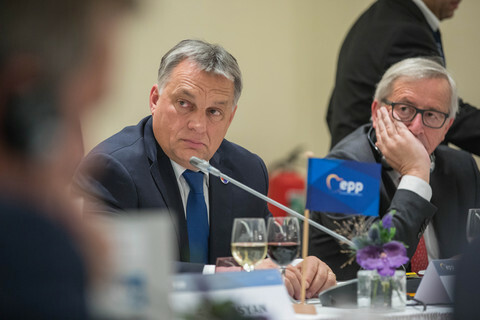 Viktor Orban of Hungary and Poland's Jaroslaw Kaczynski seem to share the idea that the rights of some may come at the expense of the rights of others, and public institutions should serve the majority, and not all citizens.